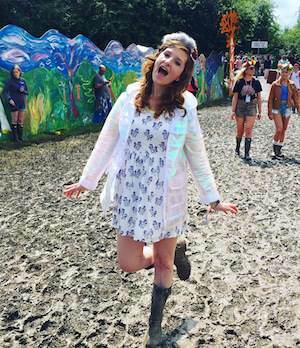 emmerliejay - UK Travel and Lifestyle Blog: Graduation dresses: what to wear?! It is a nice collection of women dresses. All dresses are nice but I like the green color with floral color most.